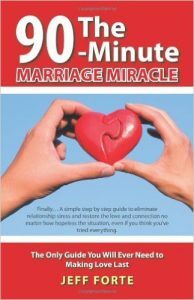 The 90-Minute Marriage Miracle is the Only Guide You Will Ever Need to Making Love Last. This book is called The 90-Minute Marriage Miracle because I have helped turn marriages on the edge of divorce, back to love again in that brief ninety minutes. And neither partner thought it was possible. It is also called The 90-Minute Marriage Miracle because in only about 90 minutes you will learn exactly what to do to begin to resolve the real challenges in your marriage. And you will learn the specific steps that you need to take to make love and passion last for a lifetime. The most impactful of all relationship success secrets that I use are right here. 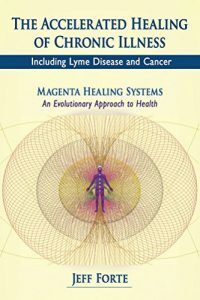 You will find this book to be incredibly useful as a resource to repair your relationship, and has the strategies to quickly fix any couple challenge that might exist. This easy to read book is filled with personal and client turn-around stories that are likely to resonate deeply with your situation. Enjoy! Want to Learn How to Improve Your Marriage? When you’re missing out on the feelings of being in love, it can seem like an important part of your life has vanished. Marriage often starts out as one of the most amazing life experiences, but all too often the magic fades away. This happens because most couples make simple mistakes unknowingly that cause them to feel separate, so conflicts increase and intimacy and communication suffers. 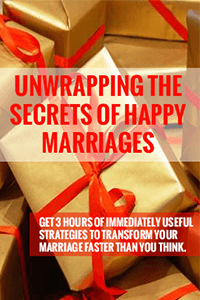 Get 3 Hours of immediately useful strategies to transform your marriage faster than you think.